"I love the whole line of blu products. My flavor of choice is Magnificent Menthol. 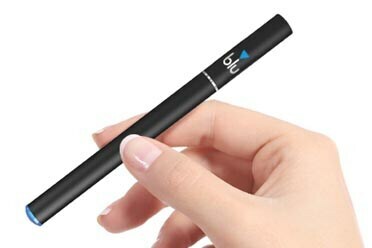 It's smooth, not harsh and overall enhances my vaping experience. Thumbs up blu!"